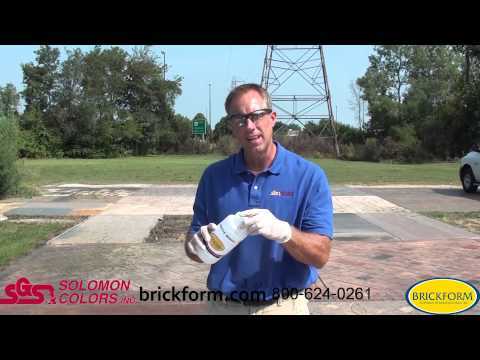 BRICKFORM Matte-Magic, Gloss Reducing Additive BRICKFORM Matte-Magic is a powdered flattening agent additive for Brickform solvent based sealers. The original topcoat gloss is reduced based on the amount of additive used. The finished gloss reflectance can be varied from semi-gloss to satin. Matte-Magic comes in 16 oz units, with cases of 8 units. Each unit is added to a 5 gallon sealer for gloss reduction. Some solvent-based sealers are perfect for the application at hand. Unfortunately, their glossy finish may not be desirable in that application. Brickform Matte Magic can be added to Brickform Solvent-based Sealers before application to matte the glossy finish without harming performance.